Everyone says it is all about a seamless user experience. 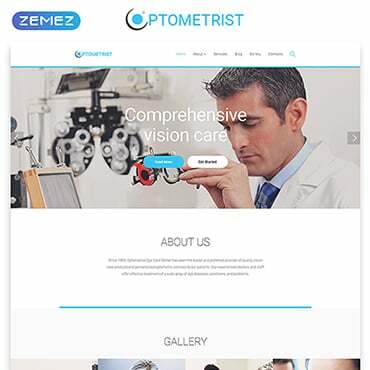 For eCommerce websites, you need more than just focusing on presentation. You also need optimizations that can boost the performance of your digital storefront and a content strategy that will bring your products in the best light. These are the keys to improving user experience and maximizing the conversion rate for your online store. We spoke to the guys at BestCompany.com, and they said that "When it comes to site building, eCommerce startups need to look for platforms that are not only comfortable but also flexible regarding design and functionality. You need to rely less on the generic layouts from some website builders and learn to incorporate your ideas for a standout site. This is why Wix and WordPress are the most in-demand website builders as of 2016." There was once a time when popups were the most hated things on the internet. To be fair, online marketers back then do not respect proper audience targeting and merely present popups to anyone. Without relevant information, using popups was the surefire way of annoying users. However, when used correctly, it just might unlock the lead generation potential of your eCommerce website. Remember that online customers seek value. If you want to use popups actually, you need to indicate clearly what's in it for them. Some examples include eBooks, free instant access, discounts, and trial versions. Today, popups are being used not just by eCommerce websites, but by business websites and some top-tier blogs as well. They are commonly used for generating leads for email marketing - one of the most powerful marketing strategies for maintaining brand awareness and nurturing leads. Regardless if you are using WordPress or any other site builder, you can always count on plugins or apps that can help you build these "lead capture forms". For WordPress, you already have a ton of options within the plugin library. Of course, you can also look for third-party popup builders. Another advantage of WP's dominance is the rise of optimization strategies that can further boost the performance of any website. For example, implementing "Lazy Loading" is an excellent way to shorten the time it takes for your site to load. It works by focusing on above the fold - the part that's immediately visible upon loading the site - and then loading the rest of the page once the user starts scrolling. Doing so will introduce a substantial boost in your site's performance. Keep in mind that online customers are very particular with speed. About 40% of users will bounce away from a page if it takes more than 3 seconds to load. This, in turn, will have a detrimental effect on your eCommerce store's conversions. WordPress websites can quickly implement Lazy Loading with plugins like Lazy Load, jQuery Image Lazy Load, and Rocket Lazy Load. 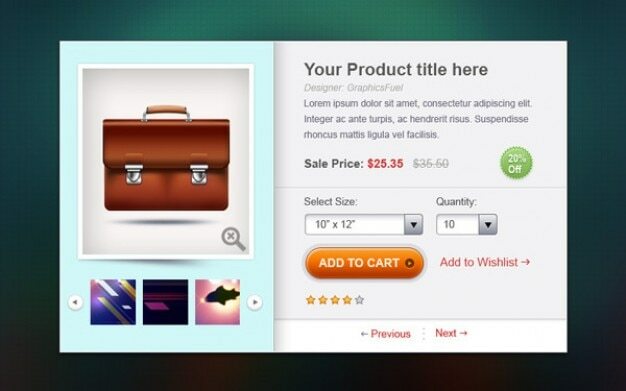 Another prominent trend for eCommerce sites is the use of hover effects. This can be achieved using CSS code or hover plugins if you are using WordPress. In addition to being nice to look at, hover effects can be used to display additional information about a product whenever a user hovers over an image. Just like Lazy Loading and popups, hover effect works for eCommerce by improving user experience and adding value. 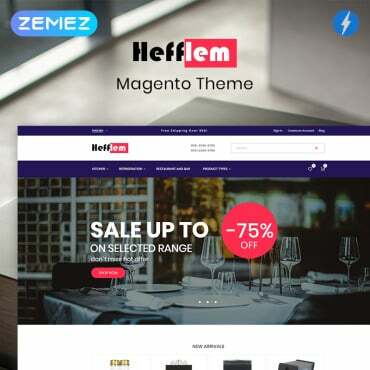 Additionally, hover effects allow eCommerce websites to have more flexible design options since they no longer need to condense text and images in the same place. The card-list view is an excellent way to present more products in an organized fashion. Although you can only show two products with a vertical split screen design, you can include more details that can provide your potential customers with the information they need to make a purchase. This is very efficient if you can highlight two popular choices from your past clients. Alternatively, you can use vertical split screens to divide products into two categories. You may also utilize two different content types for each half. For example, one-half shows the selling points of a product while the other loops a video of the product in action.